Webnode is a free website builder from the times when drag and drop and WYSIWYG based website creation came into being – that’s 2008. Czech company Westcom released Webnode for commercial use in a nascent market. The company’s founder used to develop web apps for clients, and created Webnode as a user friendly solution for building good looking websites quickly. Within a couple of years of the launch, Webnode came to be localized. Today, it supports most widely used languages, and that speaks volumes of the progress the platform has gone through. Today, Webnode is headquartered in Switzerland, and has an expanding team of executives and tech leaders. Webnode powers 27 million websites already, and is still going strong. In March 2016, Webnode started offering two separate services. Webnode 2.0 came into being, specifically to cater to personal and business website creation needs. And Webnode 1.0 was focused only on e-store creation. 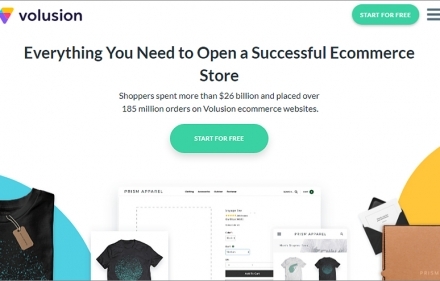 This segmentation strategy could well have been a result of the massive traction gained by relatively new all-in-one website builders that offer advanced website and e-store creation functionalities. Though Webnode 1.0 is not exactly the most updated and novel of e-store builders out there, Webnode 2.0 fares a lot better. 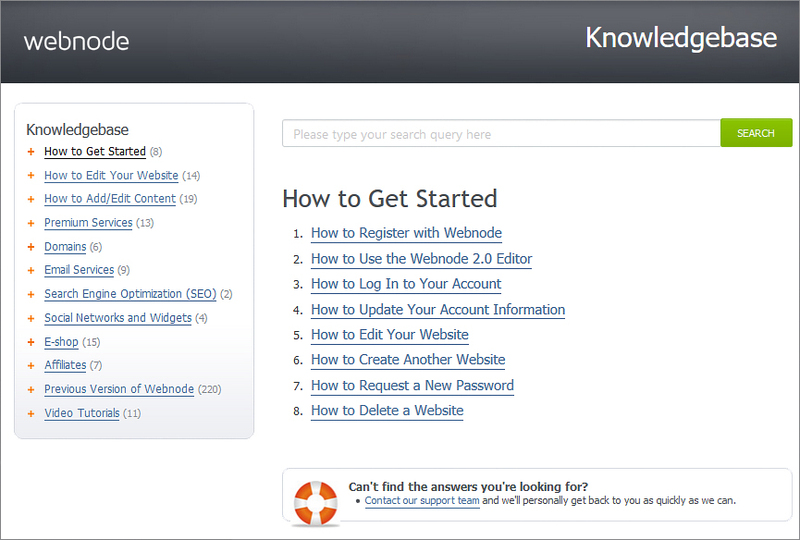 In this guide, we have focused on Webnode 2.0, for creating a free personal or business website. Webnode stands on two pillars – ease of use, and free use. Right from its inception, it’s been positioned as a website creation platform for anybody who wants to begin without HTML and web development knowledge, and doesn’t want to commit money into the project upfront. 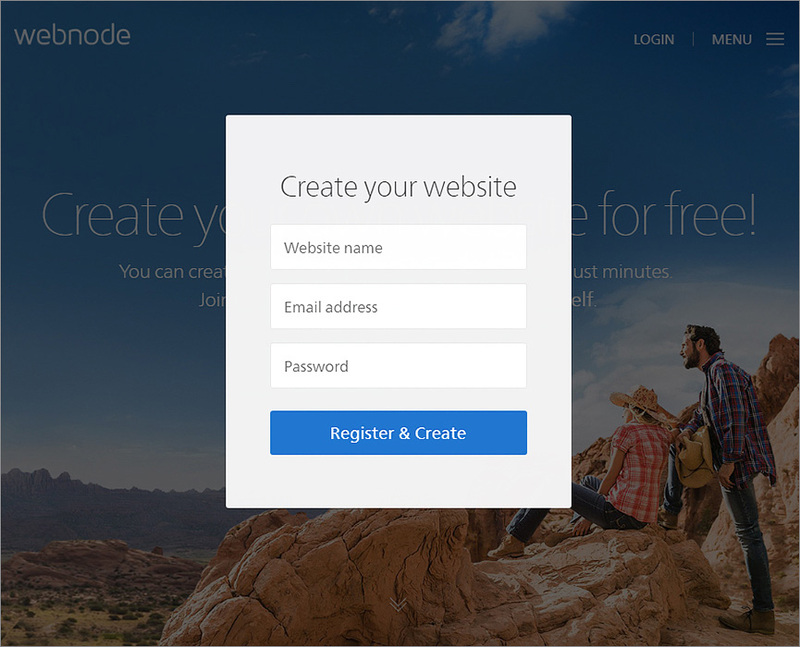 Today, Webnode is right up there with the best in the business, offering free website creation to those who need it. Of course, the free service is limited to a great extent, necessitating that users upgrade to a premium subscription to grow, monetize, and scale up their websites. Drag and drop, classy templates, and useful customizations – that’s all you need to create a website quickly, and Webnode offers you all this, and a lot more. 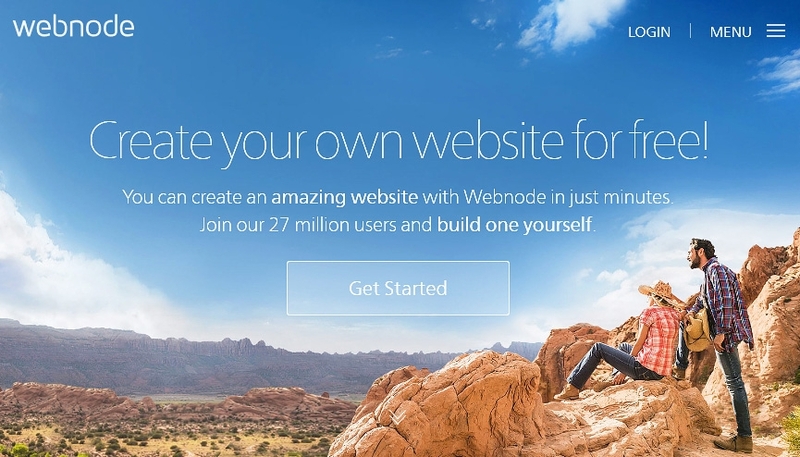 Using Webnode, you can literally create a website in less than one hour. With your Webnode free account, you get a website hosted on the Webnode sub-domain. Plus, you get customer support, professionally designed templates, and the flexibility to create as many web pages in the website as you want. By all means, this implies that you can actually create a free website and use it for a long duration, using Webnode. A reminder, though – there’s no such thing as a free website, not if you want to grow and monetize it. 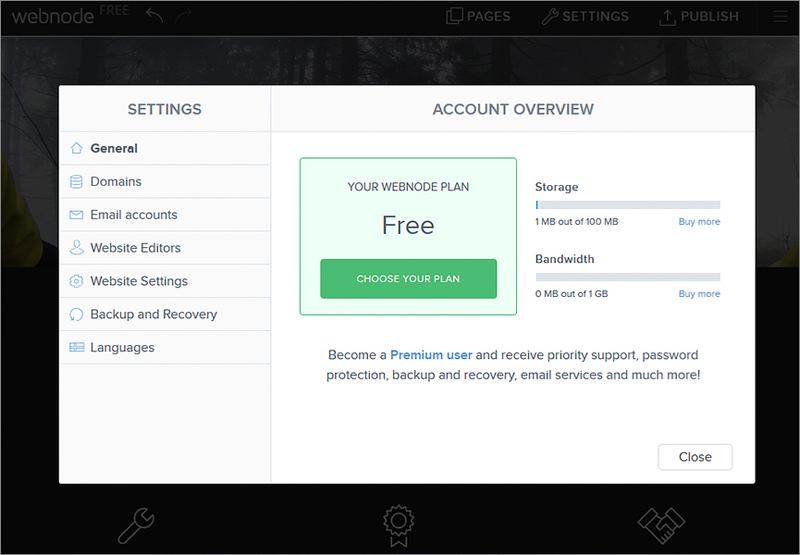 Webnode’s free plan comes with limitations such as 100 MB storage and 1 GB bandwidth, which can limit your possibilities when it comes to managing more pages and more traffic. Then, Webnode’s templates are not exactly what will blow your mind away, though they get the job done. As of writing this review, there’s no phone and live chat support for free service, though you have email support. Let’s explore Webnode’s range of website building functionalities here. Webnode’s makers realize the number of decisions a beginner has to take while creating a website. It does a great job of making things much simpler. Here are salient points of the registration and start-up. Give your name, email address, website name, and choose a password to create an account; no lengthy sign up forms. Follow the wizard’s on-screen instructions now; first, choose a website type – the options are personal, business, and e-store website. Next, select from one of the several templates (free) offered by Webnode. We’ll talk more on templates later. Then, select and set up some basic pages for your website – Contact Us, About Us, Products, FAQ, News, etc. Done? Next up is the Webnode website editor, which deserves a lot more detailed analysis. 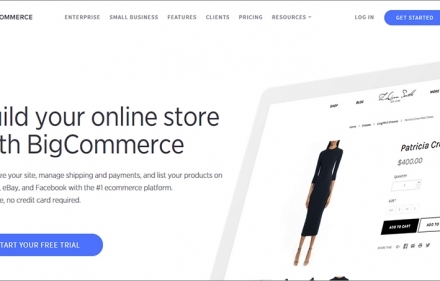 Note: Webnode offers a dedicated ecommerce website builder (different from the website builder for business websites and personal websites). However, it’s pretty outdated, and not recommended for serious businessmen. 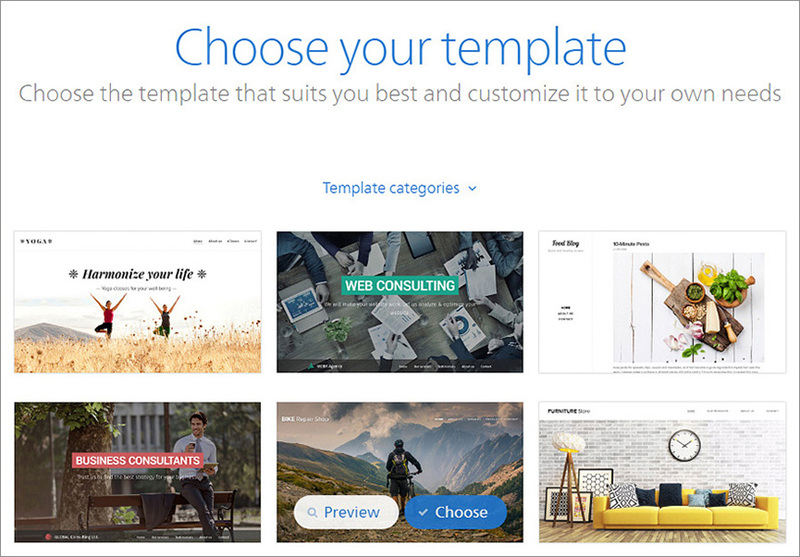 Most website templates from Jimdo are just permutations and combinations of a few basic design structures, so scroll quickly through the complete catalog. Most templates are responsive, so you’re covered in terms of the website’s readiness for use on mobile devices. You can’t export your website to a new template within Webnode; so make the choice carefully. Use the full screen preview of the templates to make an informed judgment on the quality and suitability. The templates quality, on the whole, is acceptable, if not impressive. Most modern website builders use a section based website structure, with a lot of sections that can be stacked along and on top of each other to create the complete page. Within a section, there are other content elements such as text boxes, images, videos, widgets, and more. Webnode offers you preset sections as templates. For instance, in the Contact section, you get preset contact us form, a map, and address text. Thought these presets are very handy, Webnode doesn’t offer a lot of them, as compared to other website builders. 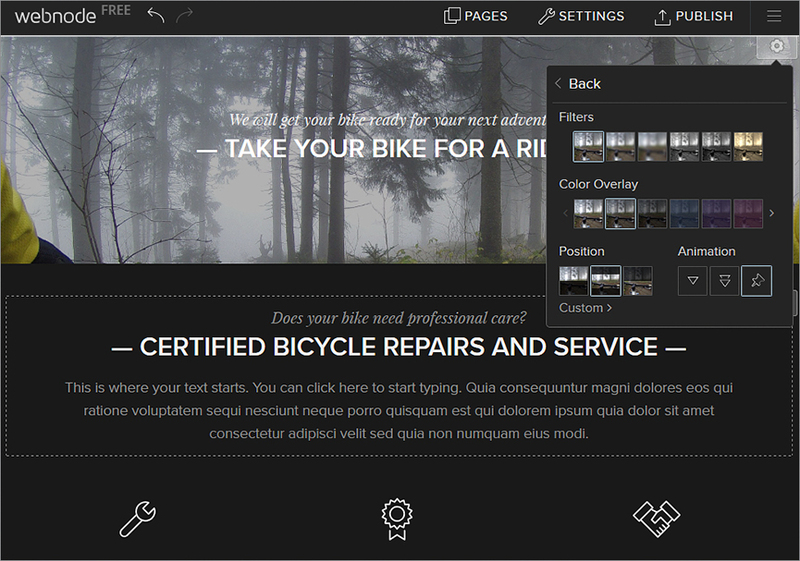 Thankfully, the customization options are extensive enough to let you completely overhaul the preset sections and make your website’s design unique. Here are some key points to remember. Webnode’s editor offers you the power of drag and drop, along with WYSIWYG; drag a content element and place it where you want, that’s it. At times, Webnode trades of functionality for simplicity; for instance, you can’t increase the thumbnail size in the photo galleries preset. To re-order sections on the page, you have to delete and re-add, instead of being able to re-arrange using your mouse. For a basic free website, the editor proves to be very powerful, allowing you to quickly place the required content where you want, and see how the web page will look. Style editing can be easily done using the settings button that comes on the top right corner of a content section; note that you can only change the background color of one section at a time, which is a downside. You get a lot of free content and design assets, such as images, videos, patterns, and colors to make your website design unique. Advanced design options such as scrolling background, filters, color overlays, etc. make Webnode a pretty good website builder. Basic website settings such as navigation menu structure, widgets, etc can be managed from the editor easily. Once you’re done with the basic content of the website, you can add a lot of advanced and highly value adding content elements to make your website unique and attractive. Social media widgets to enable quick shares and likes, image slideshows to make the content visually appealing, Google and Bing maps to mark your business locations, embedded YouTube videos to enhance the engagement power of the page, and web forms to interact with visitors – Webnode has all these and more. Webnode even offers easy integration with other services such as Box and Survio to help you get more done within your website. Lightbox helps you add images to your website, giving users the option to click and expand them. Another thing – though the website designs are retina display ready, the uploaded images are not optimized for retina ready display, and can appear blurry at times. Here’s a quick look at the basic settings and configuration options that Webnode provides. General: See your storage and bandwidth usage, and upgrade your plan from here. Domains: Connect your own domain to your Webnode website, or purchase a new domain. Email: Set up a website specific email address. 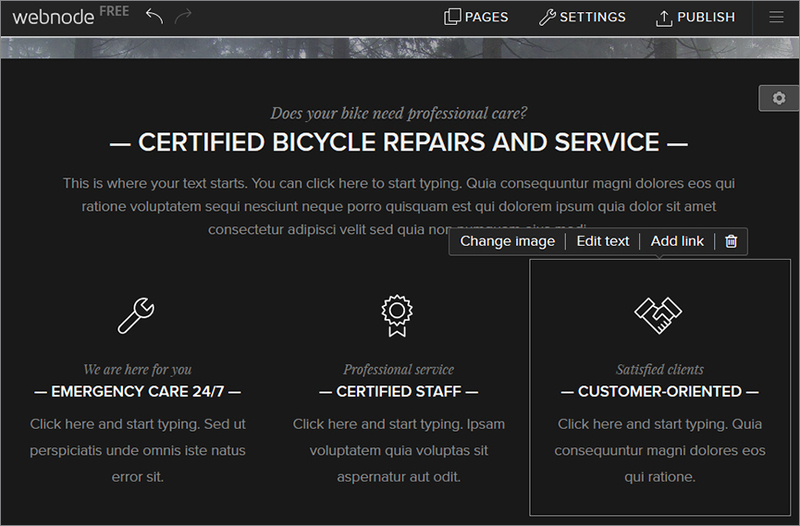 Website Editors: Want your team to be able to edit the website design? Set up editing rights and users from here. 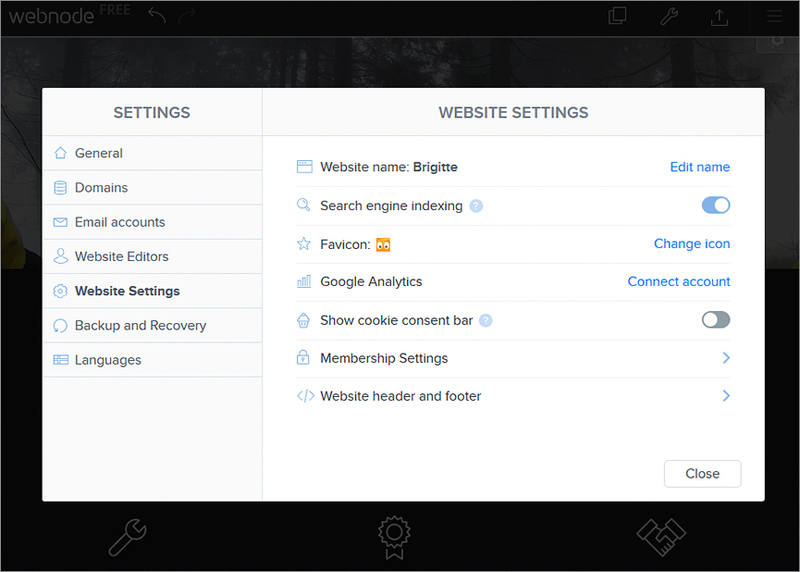 Site Settings: Edit the name of the website, integrate Google Analytics, and add favicons, from here. Languages: Webnode allows localization on languages from this setting. The Settings menu in Webnode, let’s agree, is not exactly like how other website builders do it, but it’s easy to work with. 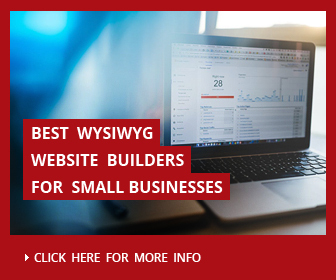 As a beginner and without a strong budget to spare on SEO, you need a website builder that helps you get things done, and Webnode is that builder. 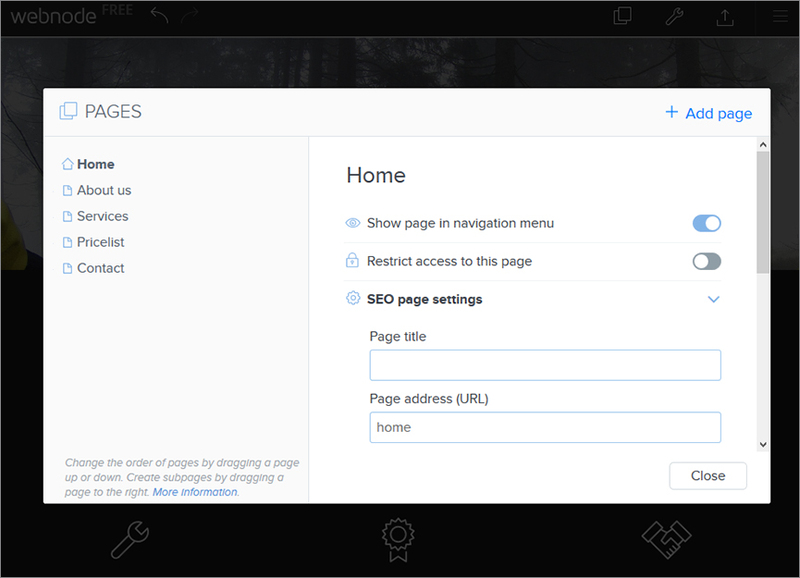 Webnode’s SEO settings are easy to work with, and free to use. You can specify page titles, meta tags, URL fields, title tags, and image ALT tags to set basic SEO up very quickly, without the services of an SEO expert. Plus, you get the option of inserting custom HTML header/footer codes. Next up, Webnode allows you integrated blogging, though the features are not worth flaunting. You get a good range of blog templates, put SEO in place for the blog, and make tweaks in the design. You can set a basic blog up, restrict posts to specific users, edit permalinks, and schedule posts. For a basic website, that’s pretty much all you need. Though there’s no RSS support, we don’t think you’re going to need it anyways. Webnode allows mobile editing, though the experience is far from enriching for the user. The interface can be flaky to use on mobile devices, so we recommend you do your design customizations and configurations using a desktop web browser. There is no mobile app for Webnode. Here’s something interesting – Webnode used to offer a lot of add-ons and 3rd party integrations before it went an overhaul in 2016. Though it’s started adding these functionalities back in the new version, it’s still time before it becomes as powerful as it was earlier. For starters, you get Google Maps and Google Analytics integration. Then, you can integrate YouTube and Vimeo to make your website rich in video content. Unfortunately, MailChimp and Constant Content (for email marketing) are not integrated, which makes email marketing a bit of a challenge with Webnode. Other add-ons that aregenerally offered by website builders but missing in Webnode are menu and booking system for restaurants, audio player widget to stream audio content, podcast support, and donations (via PayPal). Though a basic website can do without these functionalities, it is a downside of Webnode nonetheless. Once your website is set up, you’d want to explore functionalities that help you expand your reach and grow the user base. To enable this, Webnode offers tools such as a form builder, newsletter manager, membership system, and multi lingual support. Form Builder: You get field format options such as checkboxes, file uploads, inputs, radio buttons, dates, and many more; this helps you create pretty insightful forms. Other settings you can use are related to customization of the form success message, and the subsequent page that user is led to after form completion. All the form information is saved in the Webnode database. This means you can access it anytime later, and can even use it run analytics of your own on the collected data. Newsletter: Though Webnode comes with an email sign up form option, it can’t be integrated with external email marketing tools like MailChimp. This means that you need to add email addresses manually when somebody signs up for your newsletter, which is a bit of a pain. More the number of subscribers, more your manual effort becomes! Memberships: In March 2017, Webnode added customer membership functionality, letting you make specific website pages visible for only specific users. Multi Lingual Website: Multiple language support is a pretty useful feature of Webnode; you can add a page in a different language and make your website relevant to a larger user base. Of course, you will then have to add another page in the other language version to make the website same for all languages, but that’s how things work with other website builders too. Webnode has all boxes ticked when it comes to ease of use. As a logical consequence, there really is no need for extensive walkthroughs, etc. That said, you do get a lot of help resources. There’s an FAQ page that answers most of the common questions well. More importantly, there’s a discussion forum that’s fairly active, and hence a good resource for newbies to find answers to their queries. Apart from this, the customer care offers email based support. The lack of telephonic support could be a downside, but you can email them to arrange a call, and it will happen. Other website builders offer pretty good live chat support that helps users get quick answers to their queries; that’s missing in Webnode. 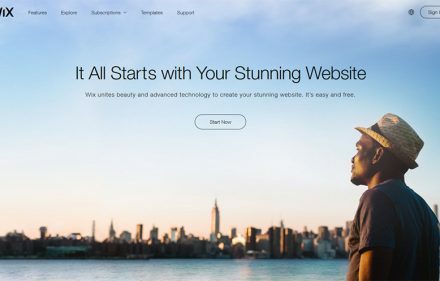 A free, easy to use website builder, pretty good templates, the basic tools necessary to customize the look and feel of the website, and free domain and hosting – that’s pretty much what you need for a free website, and Webnode offers this. 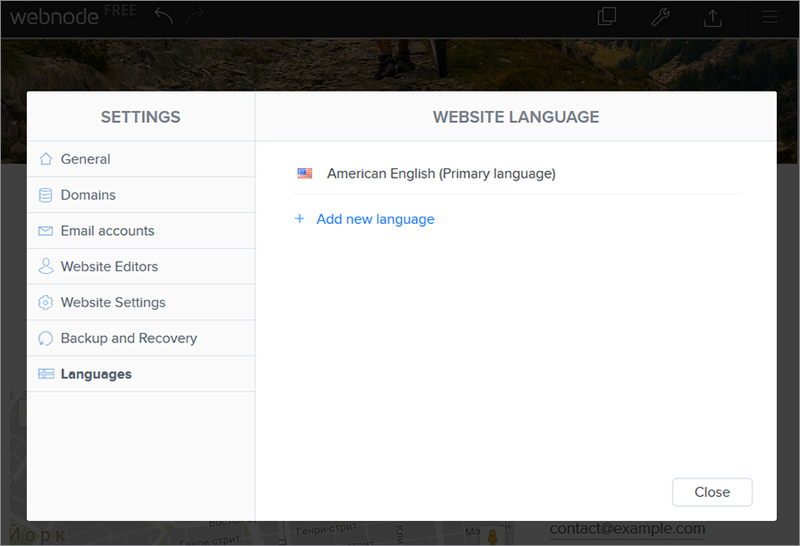 WithWebnode, you get multi-lingual support, can use basic SEO settings, and use the super cool drag and drop builder to set your website up, and make it live for audiences. 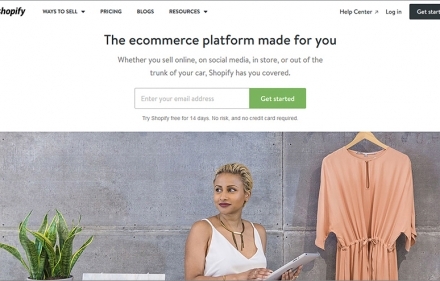 For creating an e-store, you could try out the e-store builder, even though it’s not exactly a powerful package. If you decide to go premium with the personal and business website builder, there’s a 15 day free trial as well, so there’s really no big risk with Webnode. On the other side, adventurous newbies will find the selection of themes pretty basic from a design point of view. There are no real integration and add-on options to expand the scope and utility of the website either. The simplicity, as some users say, comes at the cost of functionality with Webnode. It’s good for a free website, but not quite a long term or scalable solution. Webnode started in 2008, and reinvented itself in 2016. Essentially, this makes it a pretty new website builder, that’s trying to find its feet in the transformed and expanding market. The flip side is that it’s still adding functionalities to come at par with other similar website builders, the good part is that it’s super easy to use, and hence, one of the best options particularly for anybody looking for a simple, free, and user friendly website builder for a personal or business website. Yes. We can recommend Webnode for ones who need Multilanguage website. Webnode allows to develop free website supporting 20 different languages. This is one of the main features of current website builder.